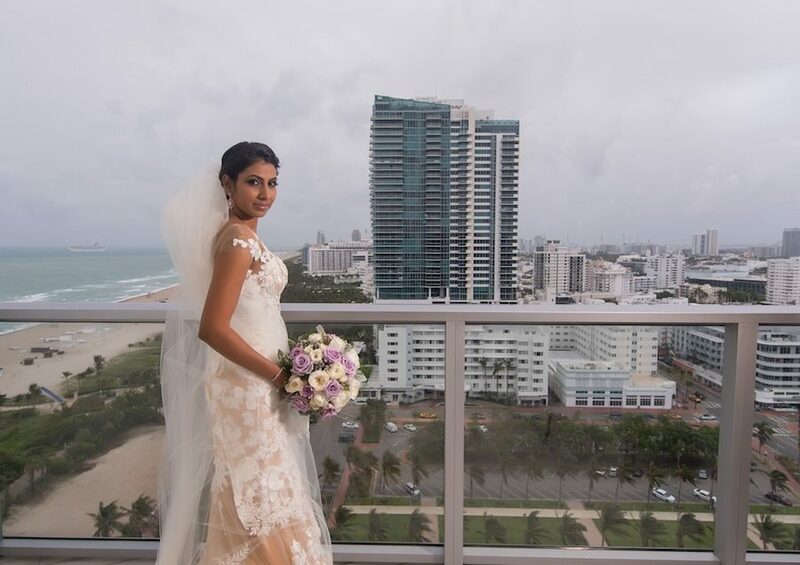 Panache Style is a Miami wedding florist, and event production company. 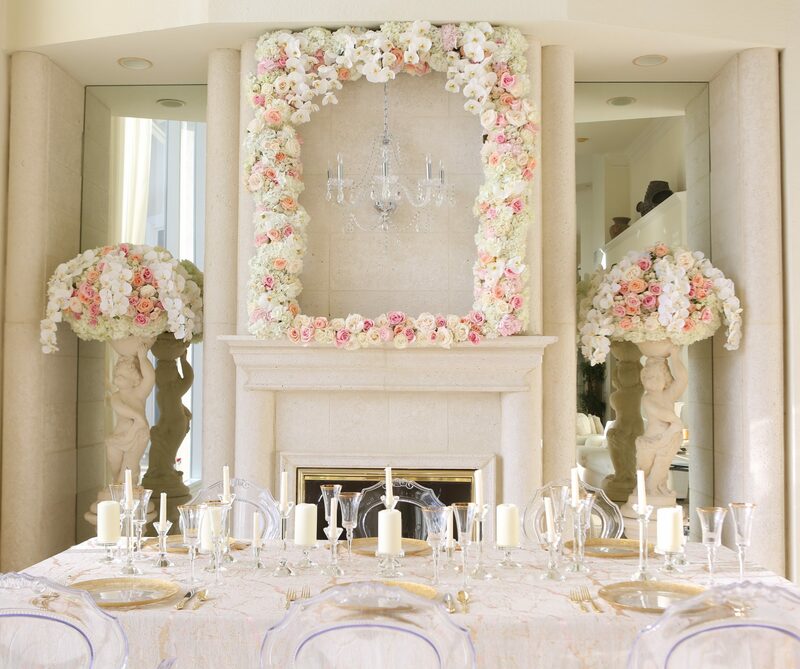 We offer full floral design, and event décor services throughout South Florida. 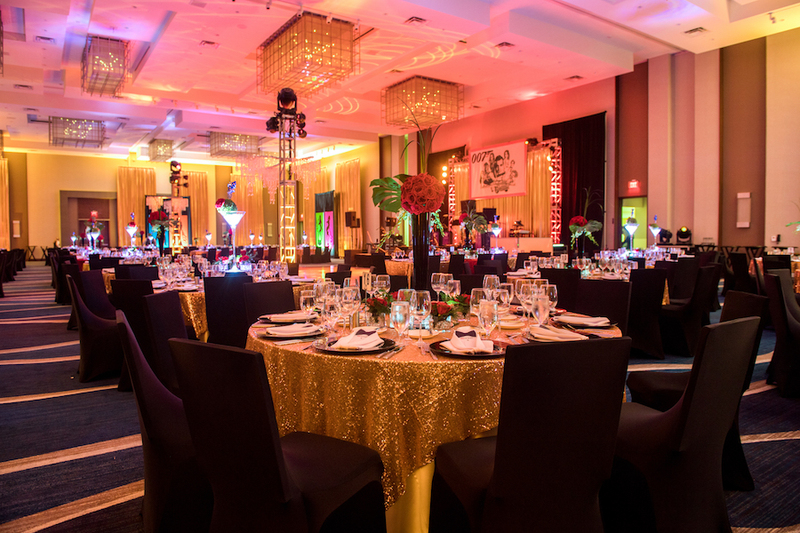 Our specialty is designing weddings, parties and corporate events. 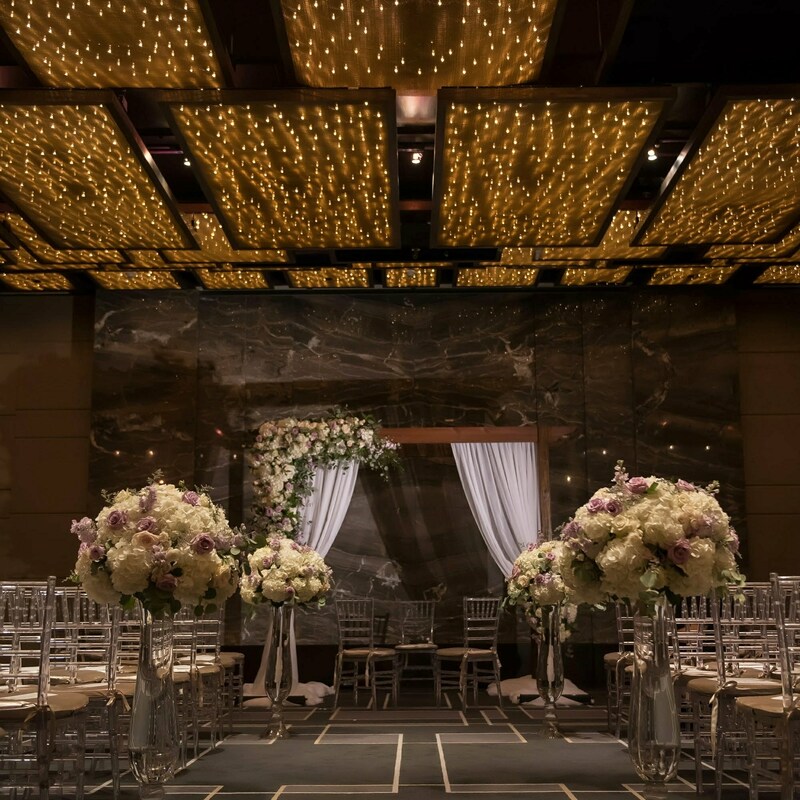 Through years of experience our excellent team of designers and wedding planner, has mastered creating any event you can imagine. 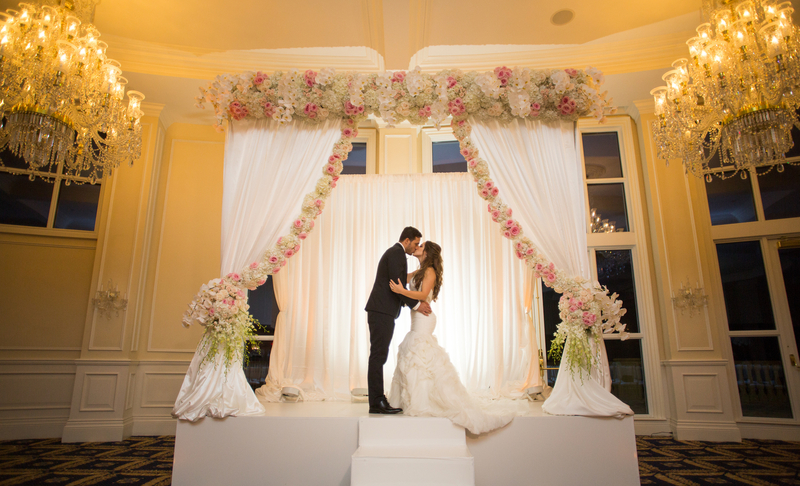 Panache Style exists to ensure your wedding day or special event is beautiful and seamless. 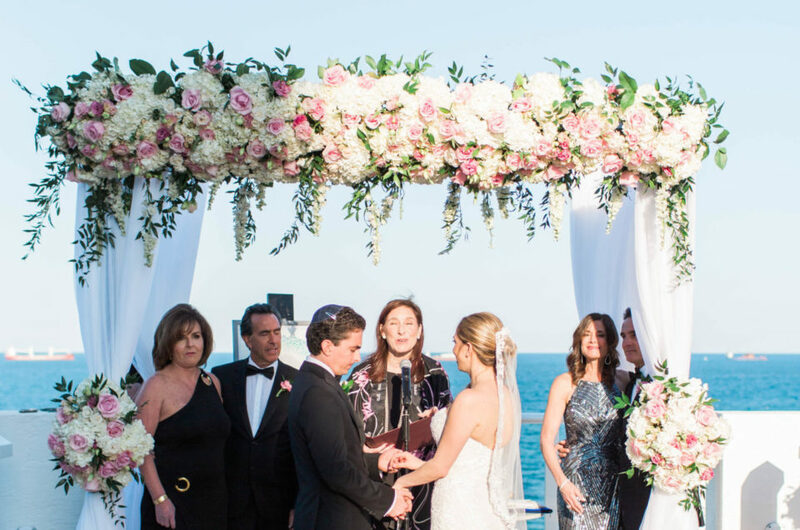 As a full-service event company, and Miami wedding florist, Panache Style is committed to delivering fresh florals and unique event designs. 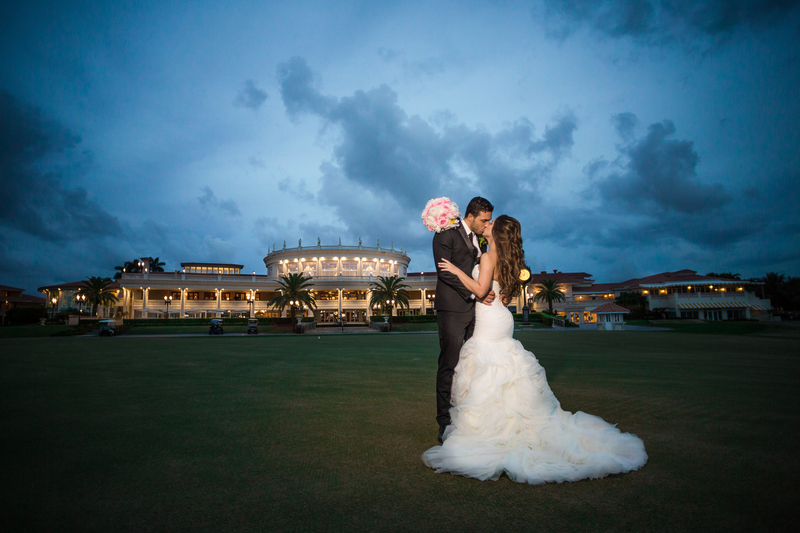 Our experienced team of designers, and wedding planner place great attention to detail in every element of each event. 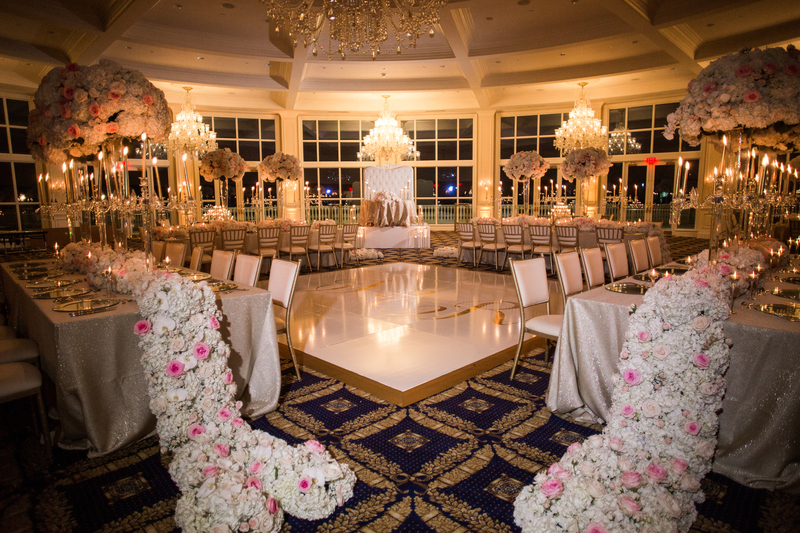 From flowers, to lighting, linen rentals, chair rentals, and more, we have it covered. Contact us today to schedule a consultation. 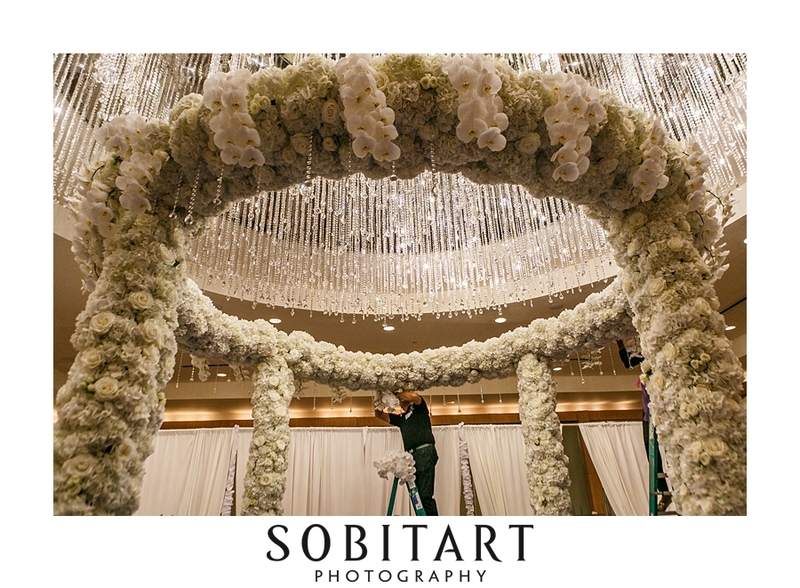 We would love to assist you with all your event decor, and wedding planning needs. For examples of our work please visit our portfolio. Now that you have found Panache Style we would love for you to see what we are all about. Be sure to check out our portfolio, videos, and blog . Follow us on instagram @panache_style, to see some of our recent weddings, and events.